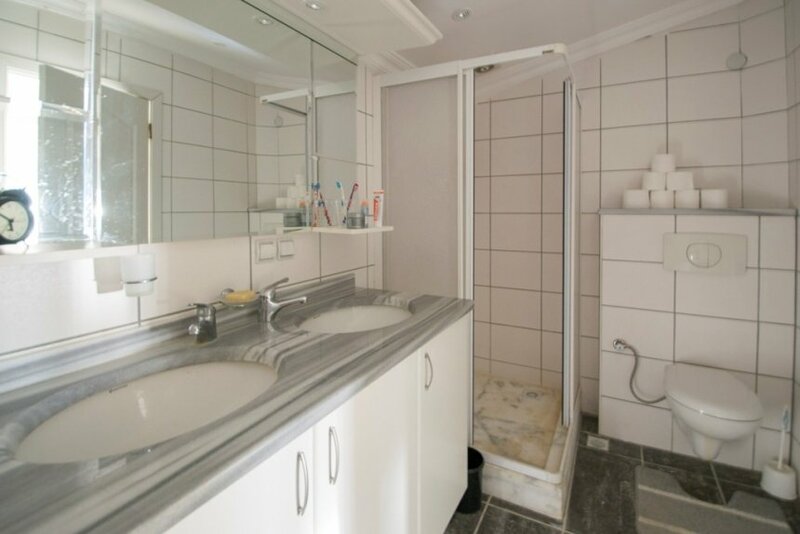 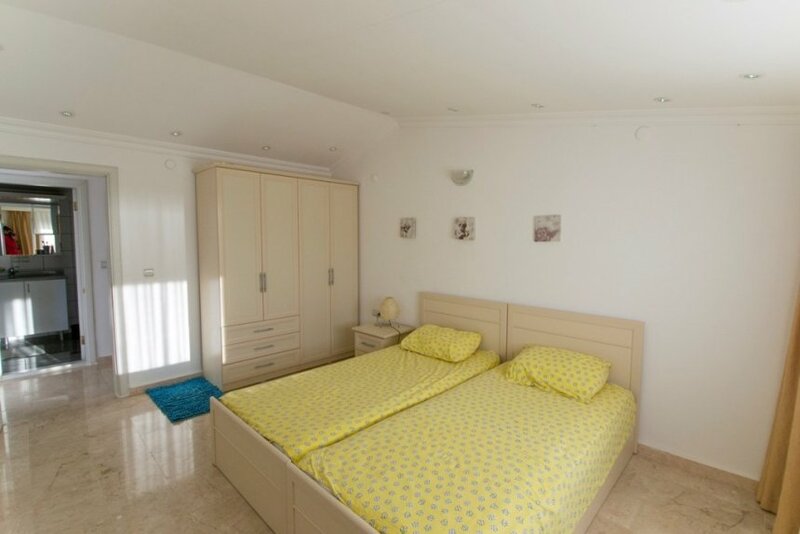 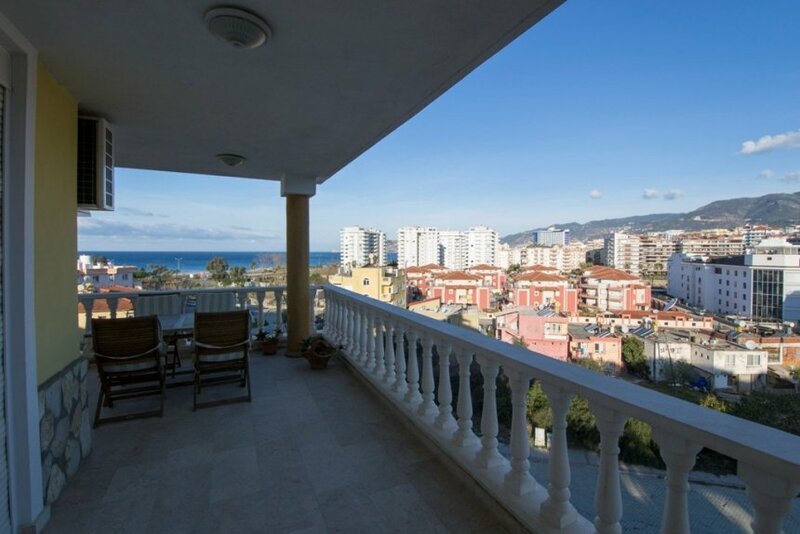 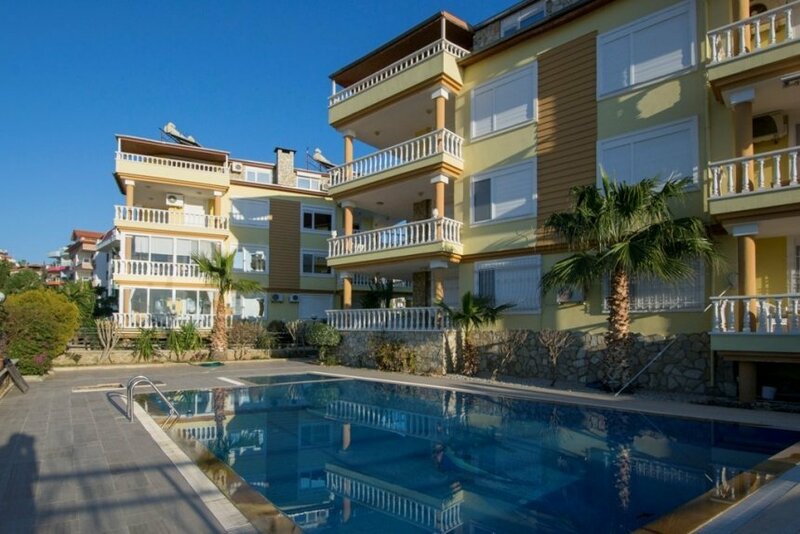 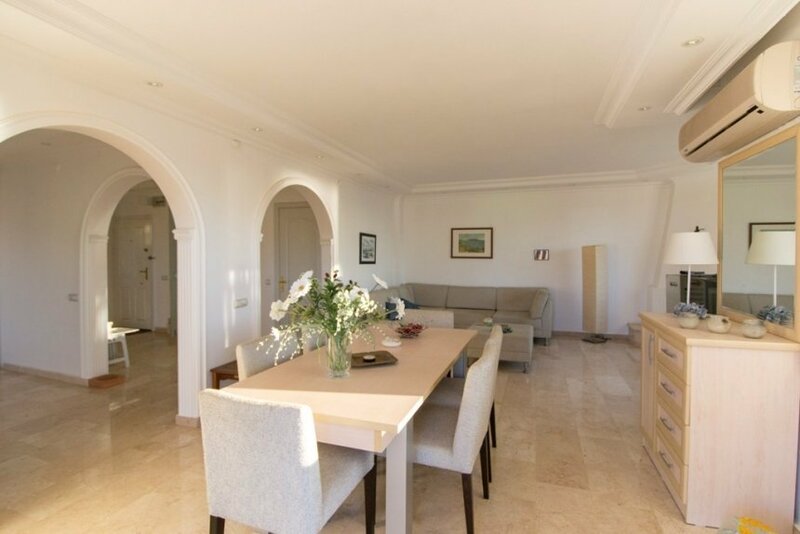 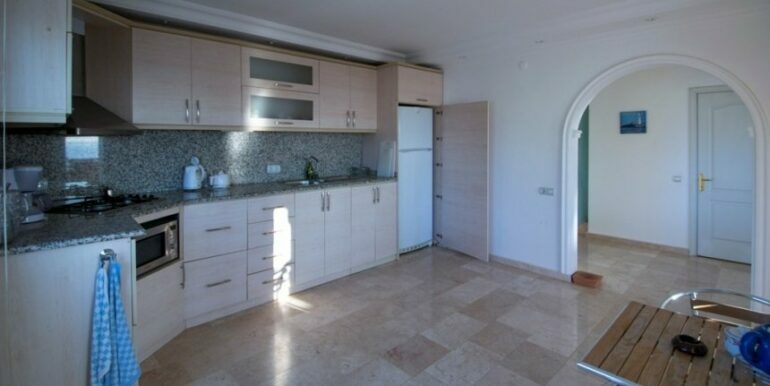 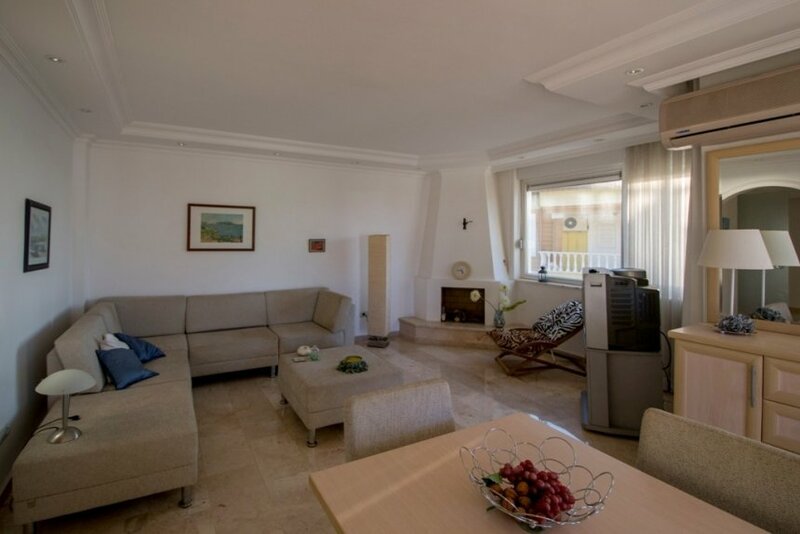 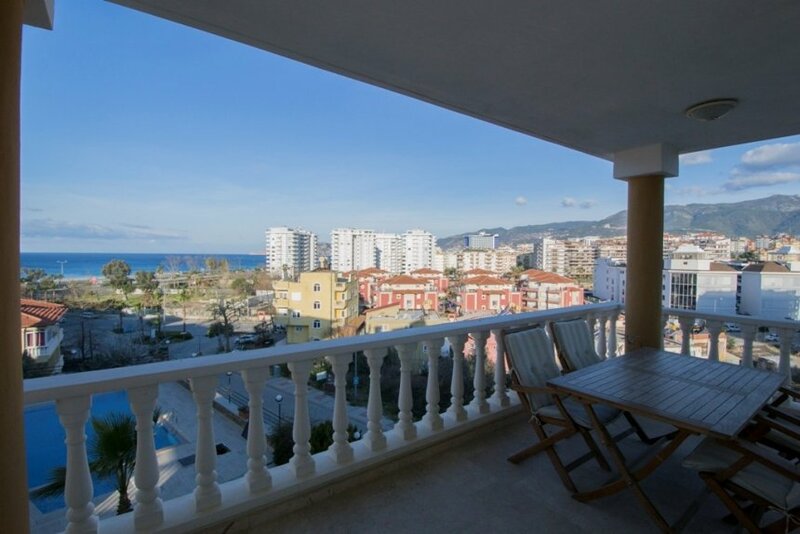 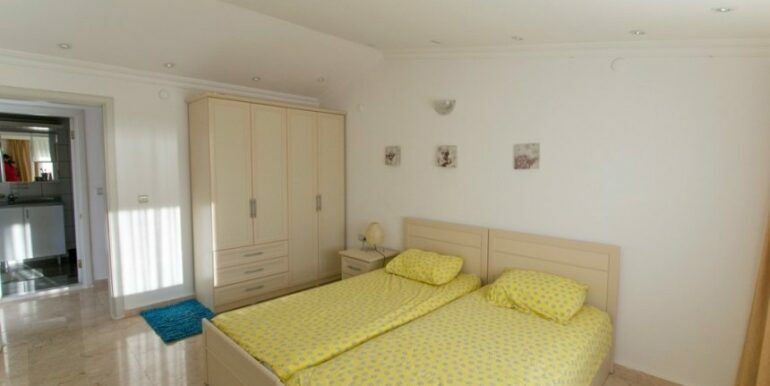 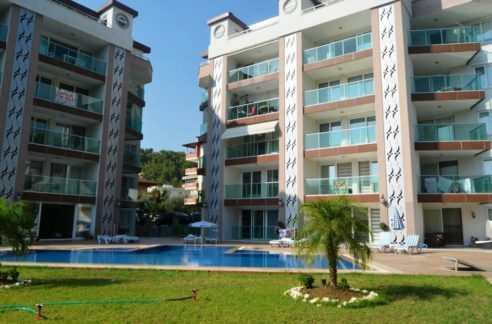 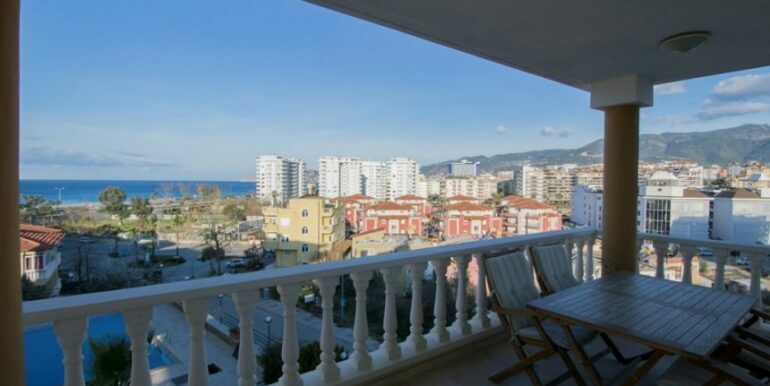 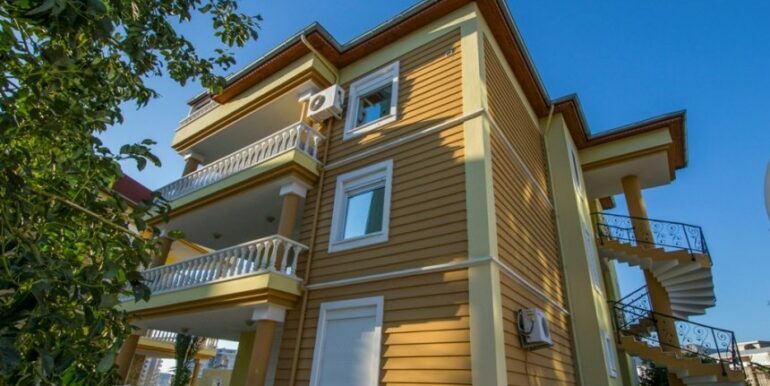 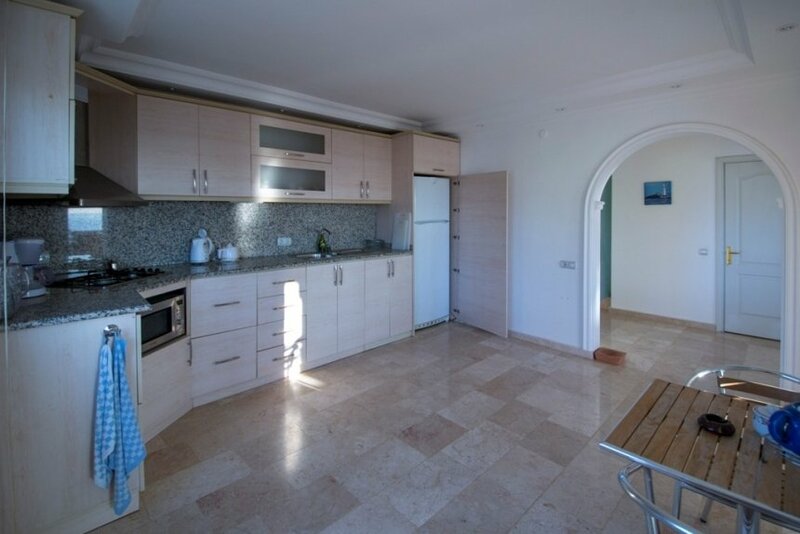 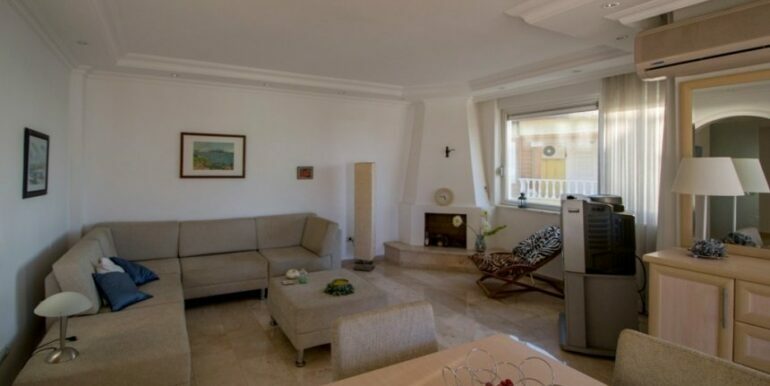 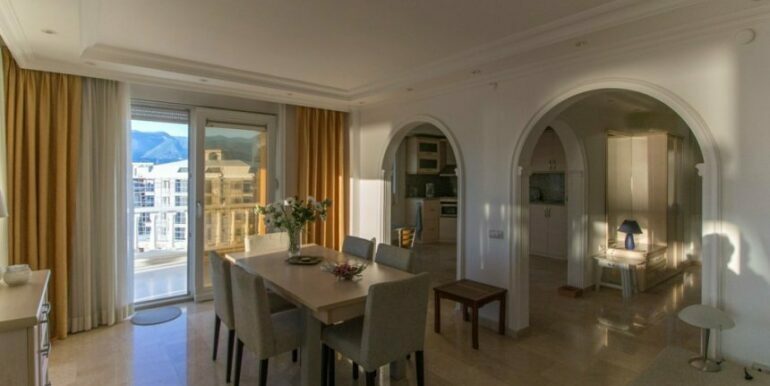 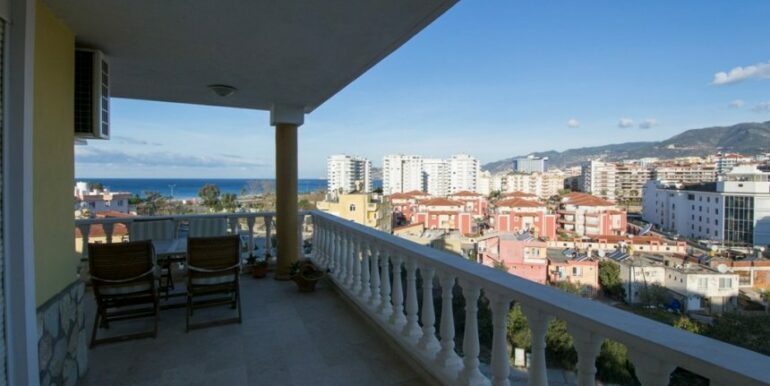 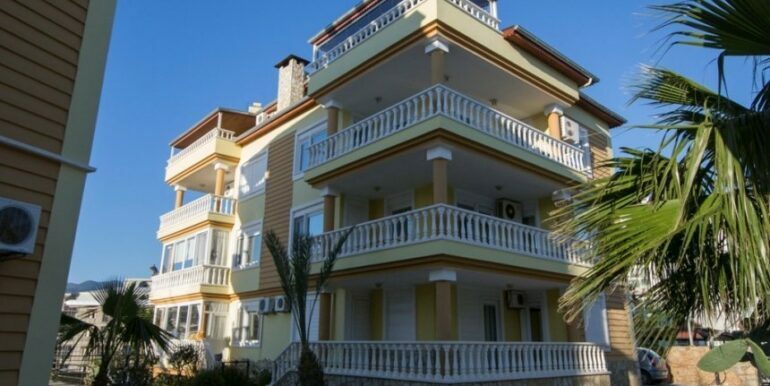 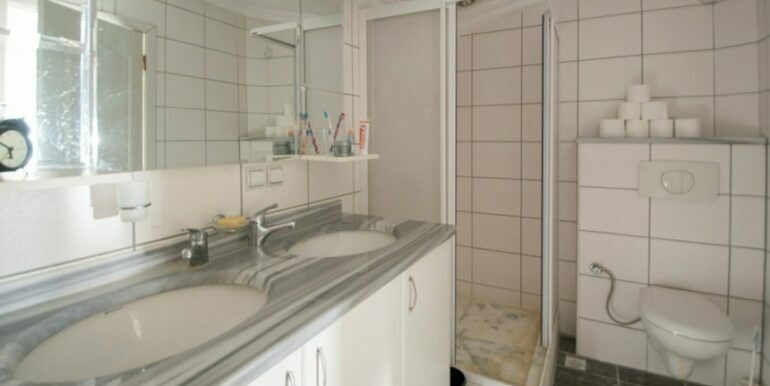 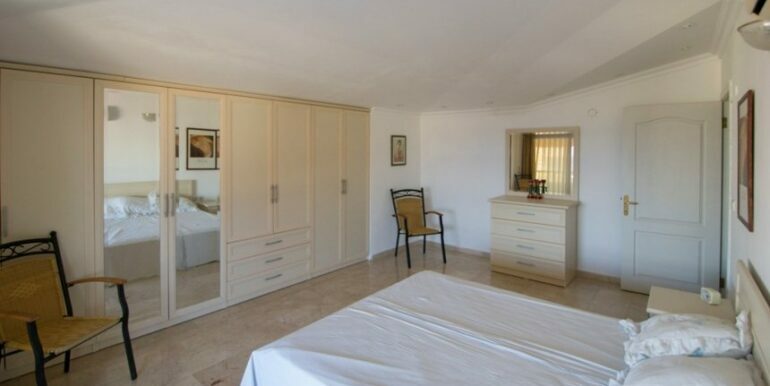 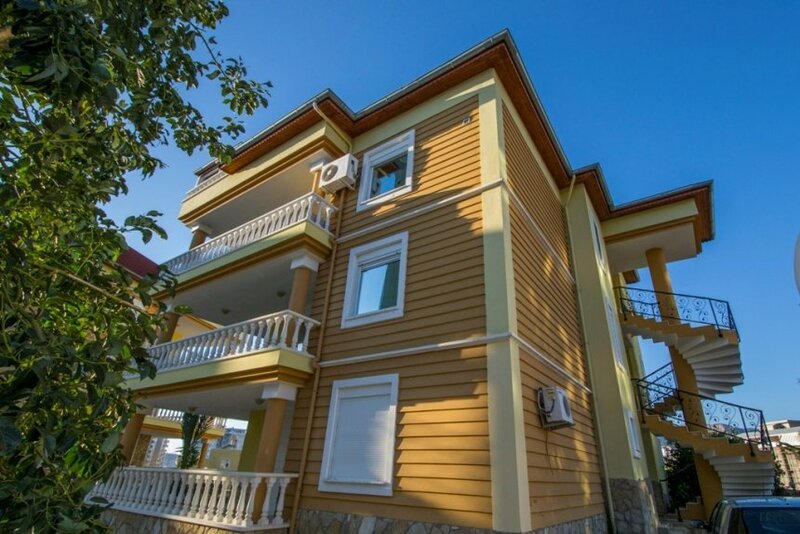 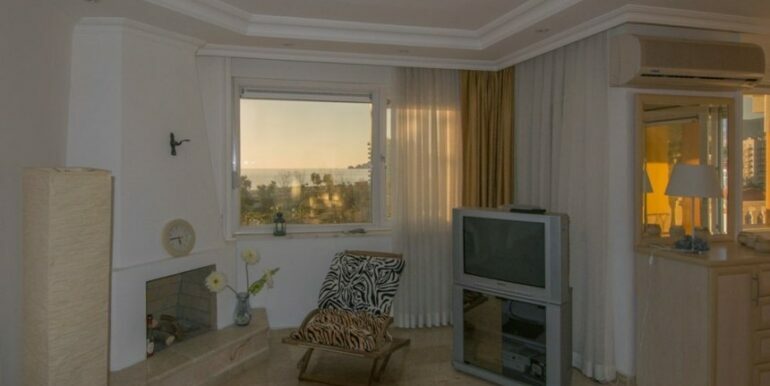 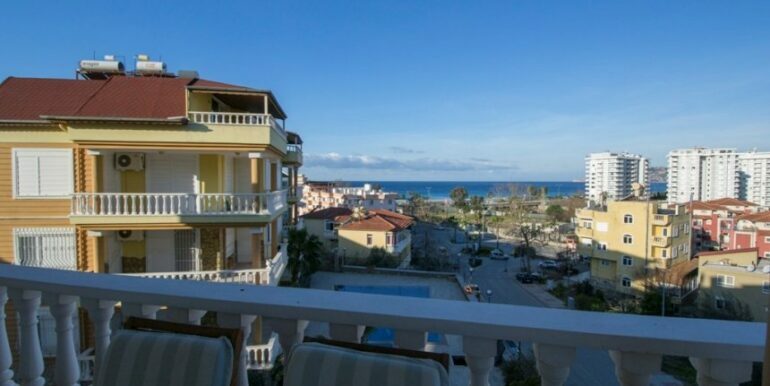 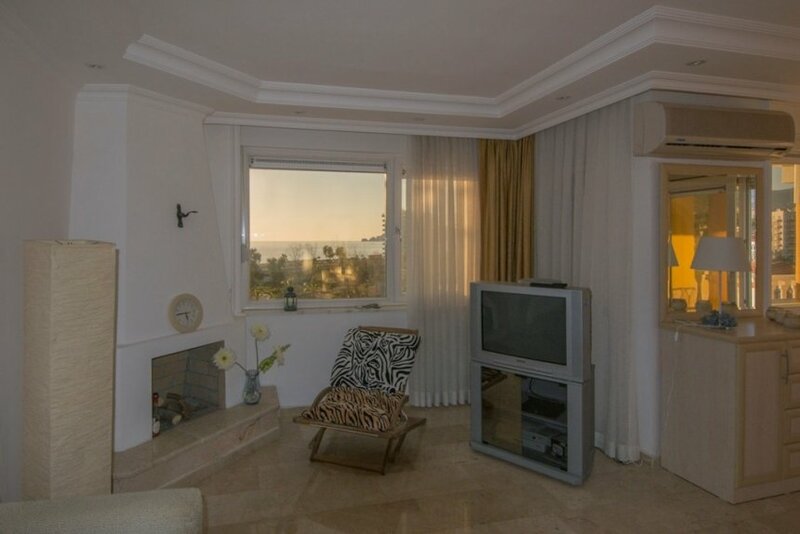 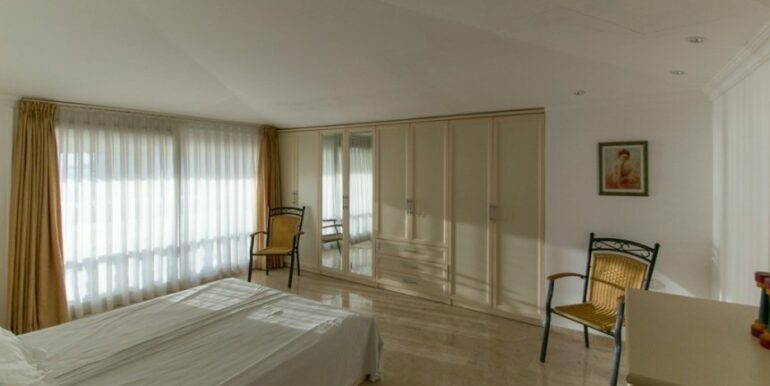 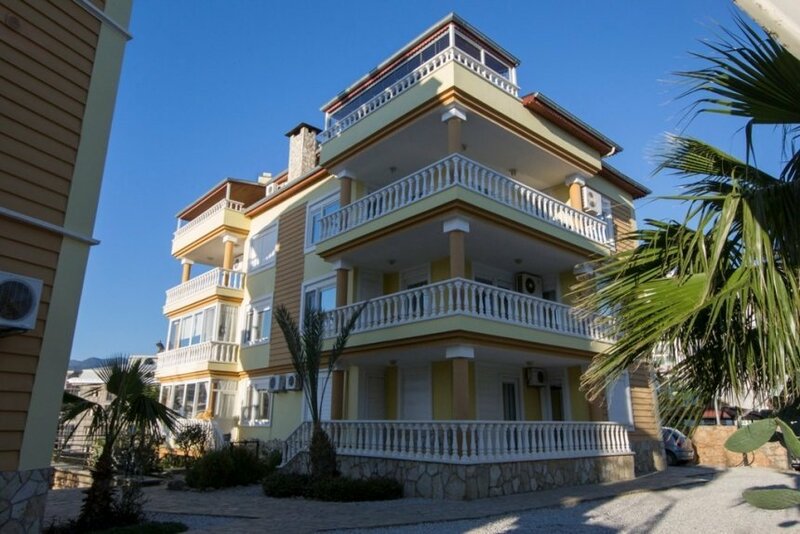 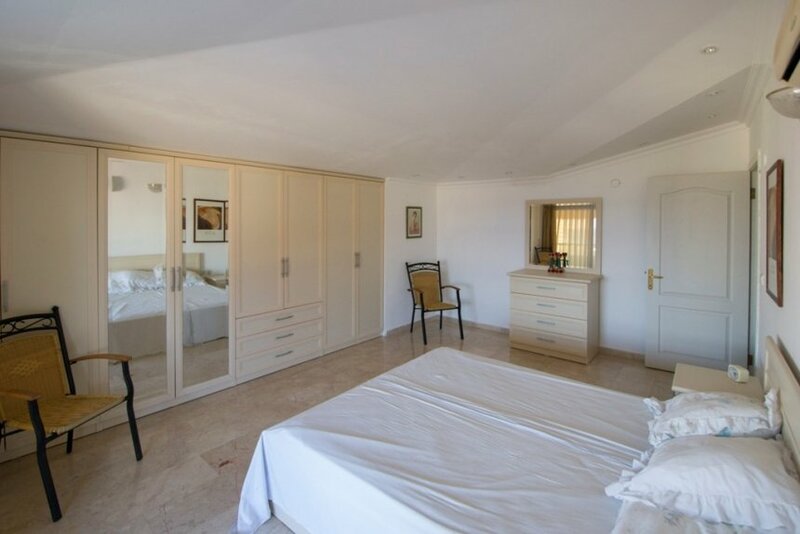 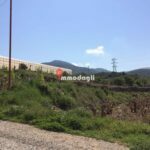 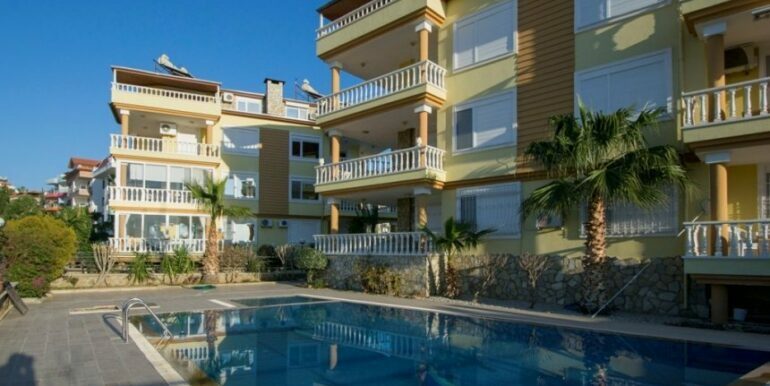 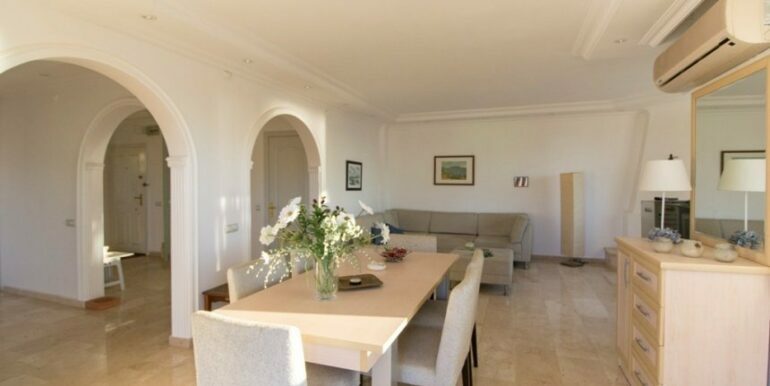 The penthouse apartment is located in Alanya Kestel just 100 meters to the beach. 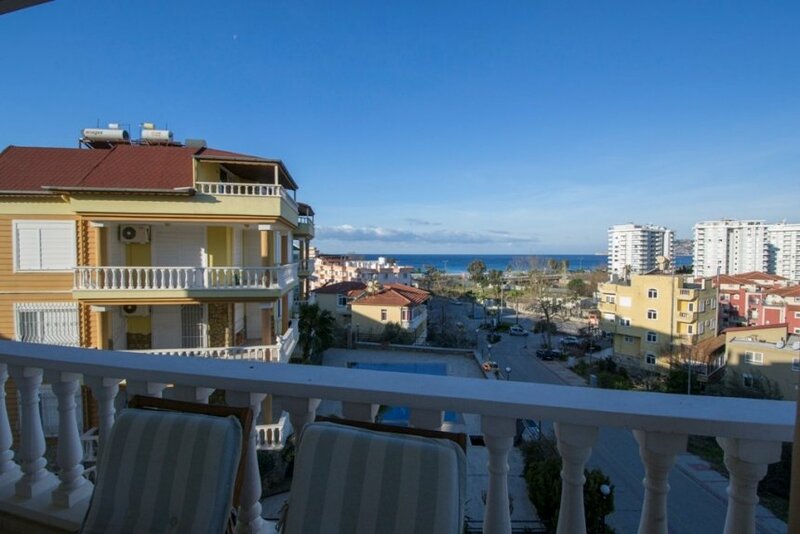 Shopping are nearby. 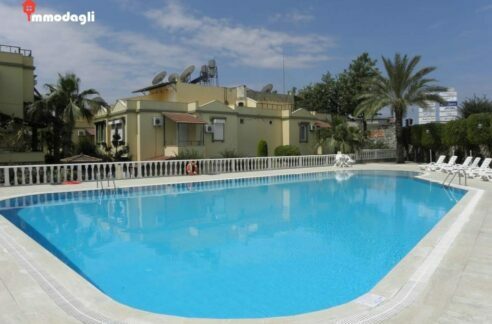 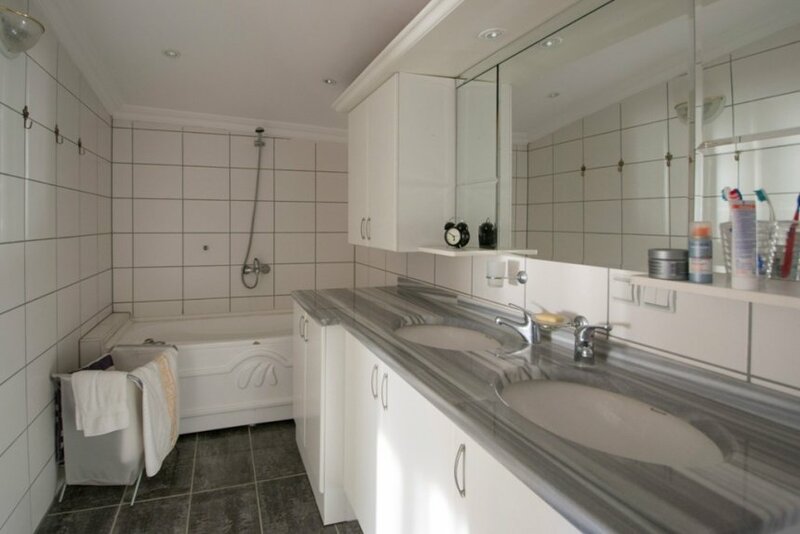 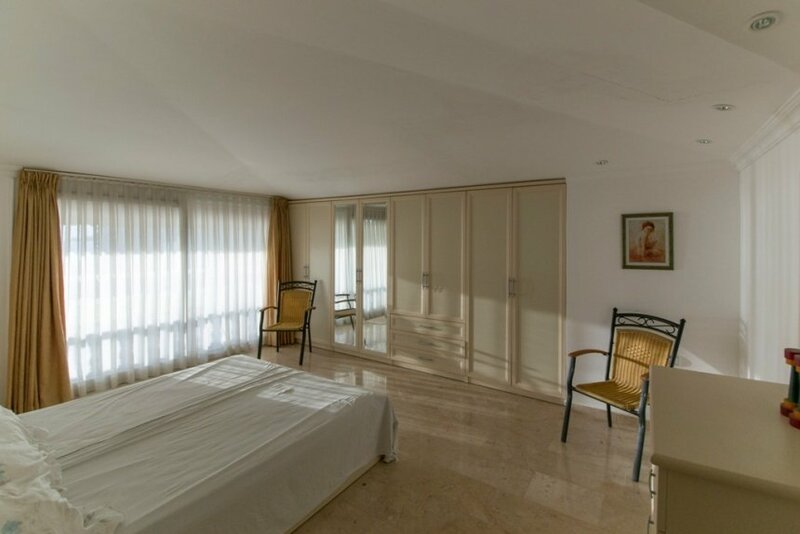 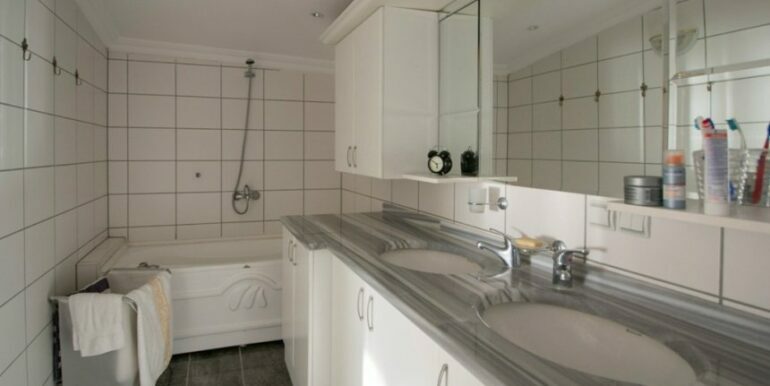 The complex consists of 2 blocks and has swimming pool, garden area, caretaking service and generator. 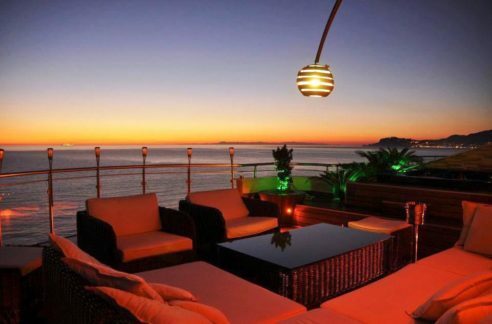 The penthouse offers a cosy quiet location. 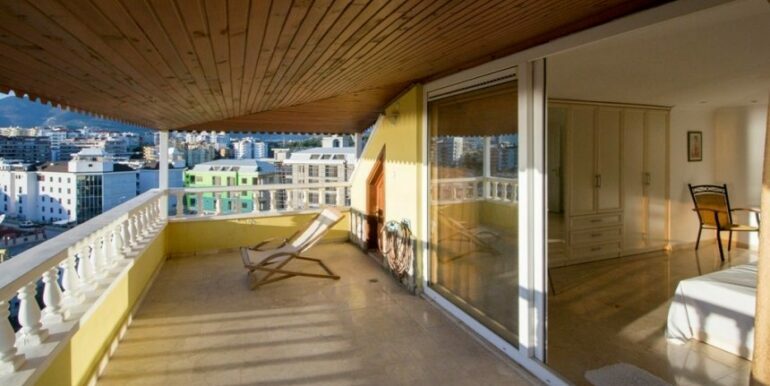 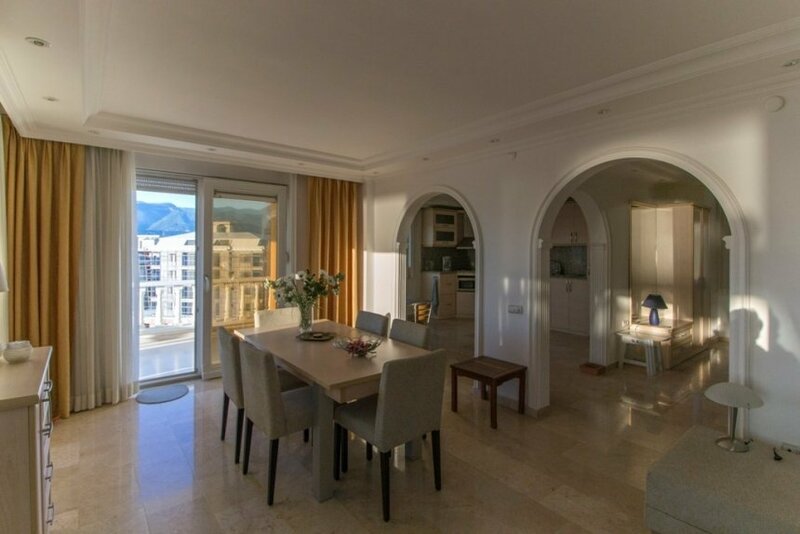 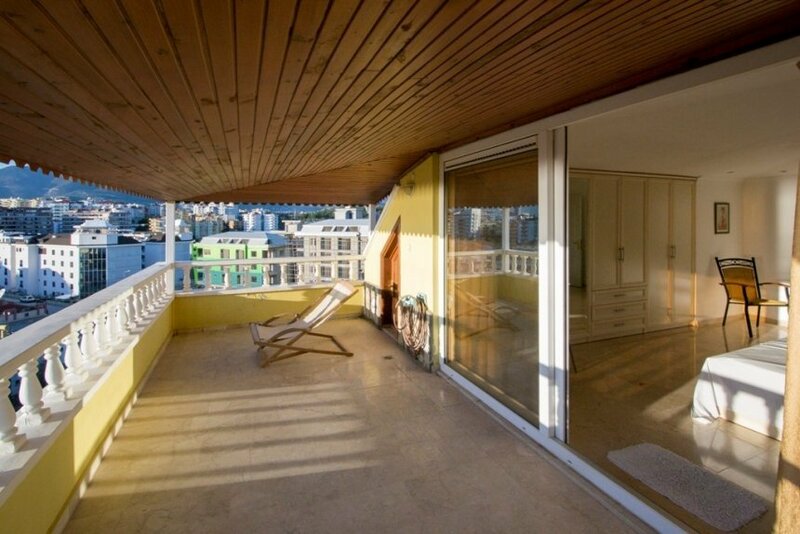 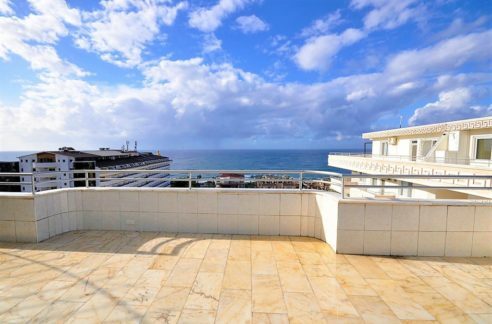 The penthouse iss on 2 storey 140 m2 with a living room, open kitchen, 2 bedrooms, 2 bathrooms, balcony and roof terrace with beautiful sea views.